They call it the season closer to end all season closers. And why not – the facts speak for themselves. 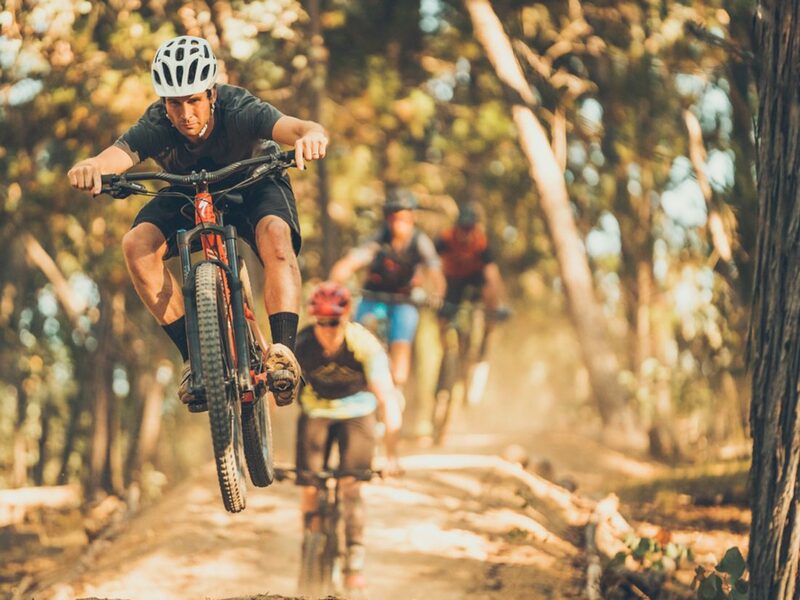 Ride the five awesome gravity trails at Beechworth plus enjoy free pizza and beer. This is your only shot to shuttle Beechworth.